Specialising in small house removals throughout Warrington, Cheshire and the Surrounding area. Call us now for a quote. Are you looking for the best value Man and Service in Warrington, Cheshire and the surrounding area? If you are, you've come to the right place. 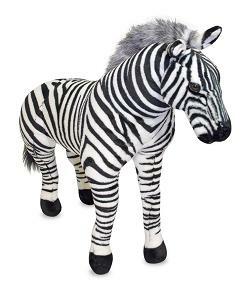 To find our main site simply enter Zebra Removals into any search engine such as Google or Bing or click the link below to find us on Facebook. 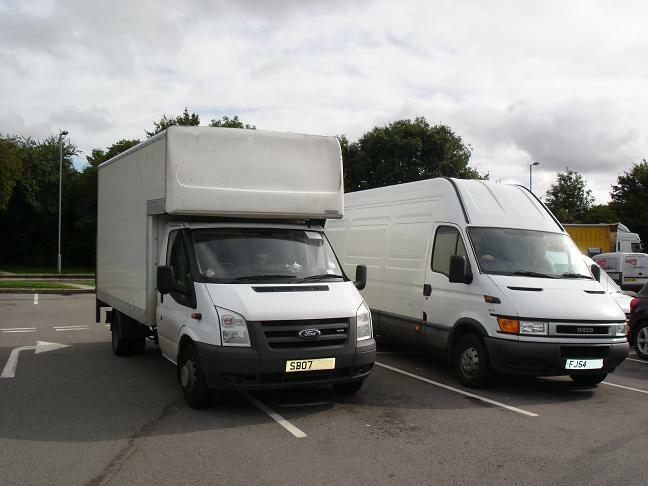 Warrington Man and Van is a small family run business based in Warrington, Cheshire. We pride ourselves on having a reliable and punctual small house removals service and providing economy local removals and budget national removals, with a dedicated team prepared to work hard to achieve you requirements. At Warrington Man and Van we specialize in domestic removals, house removals, house moving, office moves, commercial office removals, business relocation, warehouse moves, within Cheshire and throughout the UK. We carry out regular runs between Warrington and London, Warrington and Birmingham, Warrington and Edinburgh and many others. 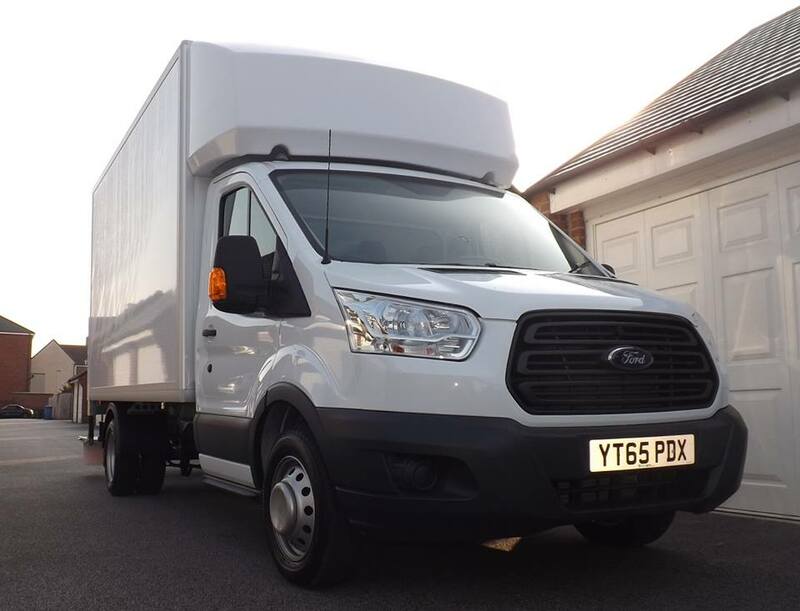 Our vans are fully equipped with transit blankets, securing straps and moving trolleys and dolleys and our staff are fully trained in house moving. 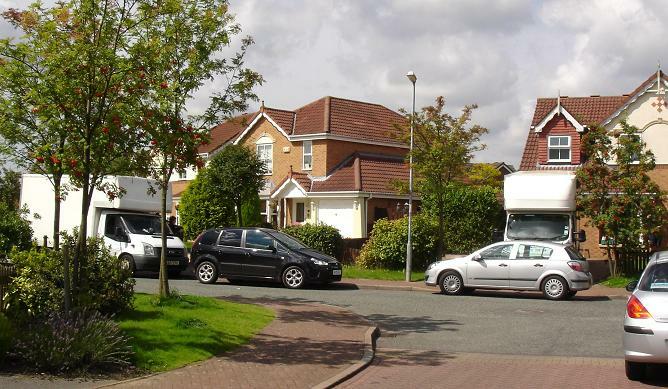 We believe we offer the best value house removal service in Warrington. 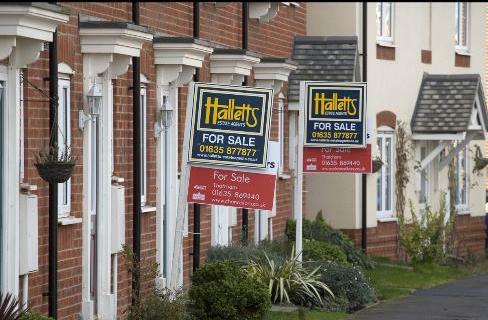 Why not find out for yourself and call us now for a quote.
" I used these guys for my removal from Stockton Heath to Birmingham and they were brilliant. They turned up on time and got everything into the van really quickly plus a few bits I'd forgotten about! They were really friendly and helpful and made a stressful day much easier. To find us on Facebook click on The Zebra.